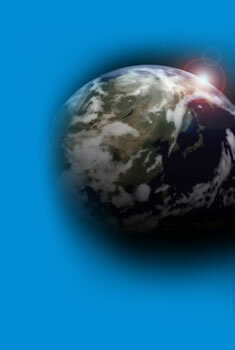 We are a transformational training and coaching company, founded in 1983. Empowering people and organizations to create extraordinary, breakthrough results! We thrive on working with forward thinking leaders and their people to create exciting, powerful breakthroughs in performance and bottom-line results. Our unique transformational approach is specifically designed to generate high performance work environments - where each employee's innate passion, purpose and creativity are naturally unleashed towards the rapid accomplishment of the organization's most important business outcomes. Corporations, small and mid-size businesses, educational, governmental, and healthcare agencies and non-profit organizations alike enthusiastically report greater empowerment, engagement and measurable leaps in workplace productivity, as a result of their participation in our work. 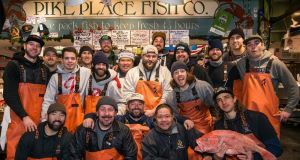 Seattle's World Famous Pike Place Fish Market is perhaps our most well known small business client. The extraordinary performance culture we have helped them shape is now the subject of top business school case studies, media interviews, books, articles, training videos, business retreats and workshops.